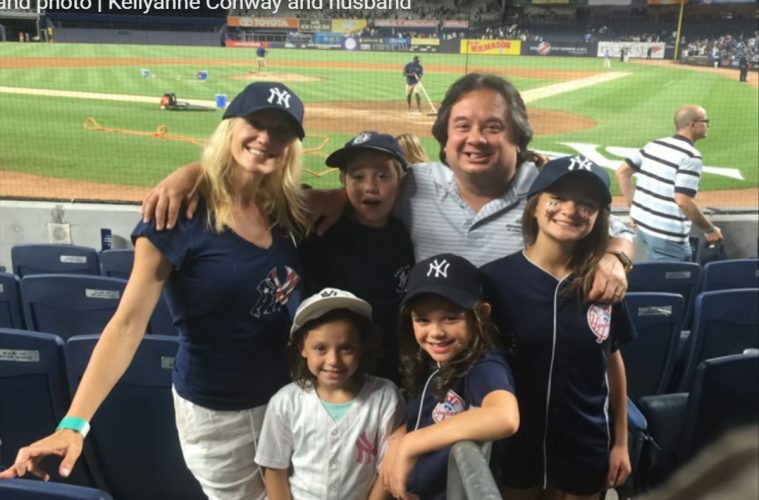 Who is George Conway III & What Role Will He Play in Trump Administration? On July 1, 2016, Donald Trump announced that he had hired Kellyanne Conway to be one of his top senior campaign advisors. On August 17, 2016, Kellyanne Conway was named as Donald Trump’s campaign manager after learning that Senator Ted Cruz had withdrawn from the presidential race. She became the first woman to be named as a presidential campaign manager. After Trump defeated Hillary Clinton in November’s presidential election, he began forming his Cabinet and administration. Among his selections was Conway, who will serve as the Counselor to the President, once Trump is sworn into office on January 20. While many looked at Kellyanne Conway thinking she was a pretty face that Trump added to his political harem, few realize that she earned a Juris Doctorate (law degree) from George Washington University Law School. She graduated with honors. Afterwards, she clerked for a judge in Washington DC. In 2001, Kellyanne Fitzpatrick married George Conway III. The political rumor mill is projecting that George Conway is Trump’s top pick for the position of United States Solicitor General. So, who is George Conway III and what does the US Solicitor General do? Several Solicitor Generals have gone on to be nominated to the US Supreme Court including Thurgood Marshall and Elena Kagan. So, what makes George Conway III qualified to be the US Solicitor General? These are only part of Conway’s stellar legal career and impressive credentials. There appears no doubt that he will make a good Solicitor General and I would not be surprised if he was eventually nominated to the US Supreme Court.